Thinking about GRE but unclear on what to expect? 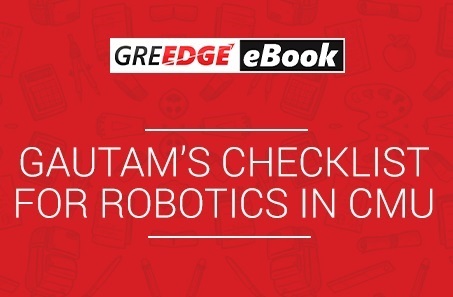 Here’s a list of eBooks carefully curated by our experts! 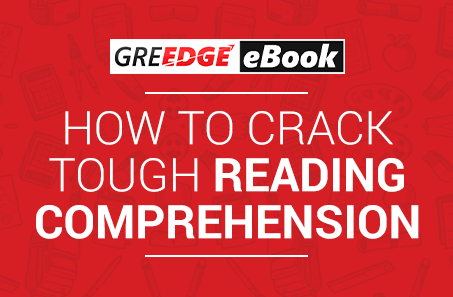 It contains tips & techniques to common GRE prep problems that students face, based on training 33,000+ students! Flip through a couple of pages & see what you discover! 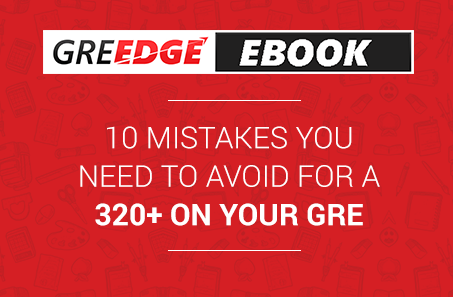 About to start your GRE prep? This is just what you need! 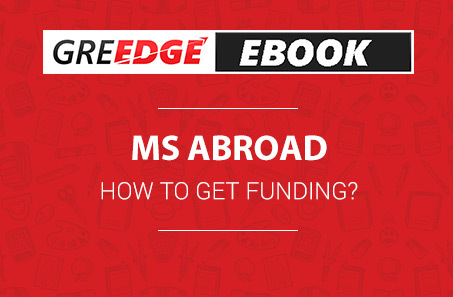 Learn How to get Funding for your MS Abroad. 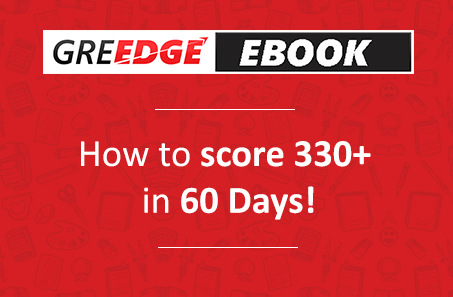 Access this ebook to target a top university admit with scholarship. Download it now, for free. 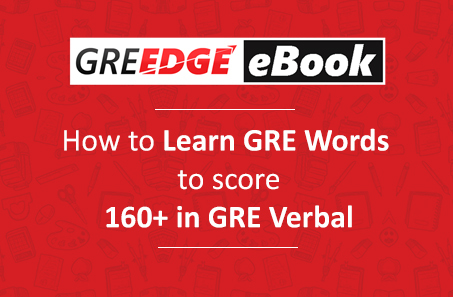 How to score 160+ in GRE Verbal by Learning GRE Words? 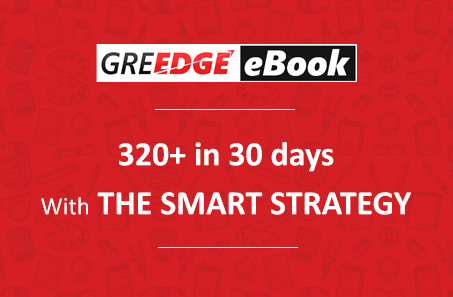 SMART Strategy: Score 320 in GRE in a month! 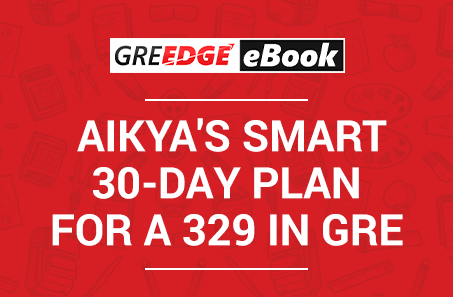 As an MS aspirant, we're sure you've heard that scoring a 320+ in your GRE can really help you target top universities, right? 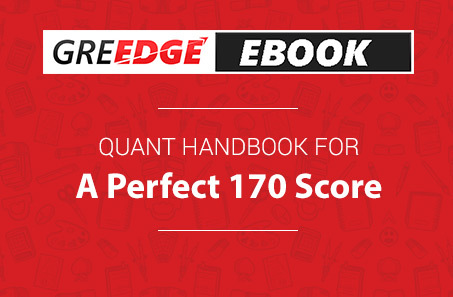 Now, imagine scoring a perfect 170 in GRE Quant... But, how can you achieve a 170 in Quant? 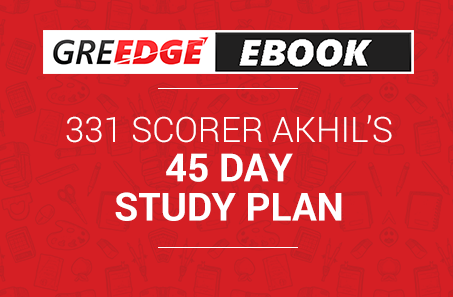 That's exactly what 330 Scorer, Sunny Soarabh has shared in this exclusive eBook! 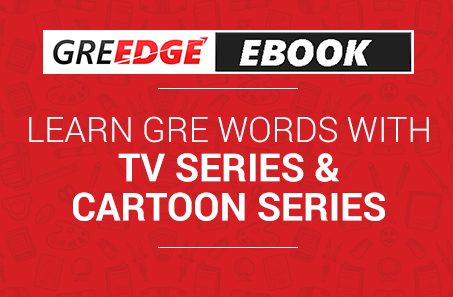 Make word learning fun with some of your favorite cartoons and TV series characters! 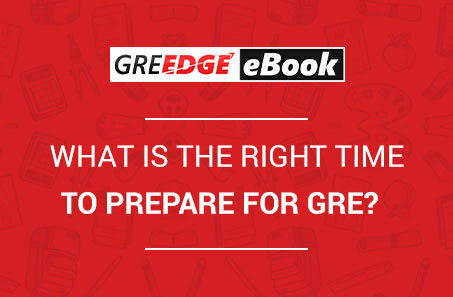 What is the Right GRE Preparation Time? 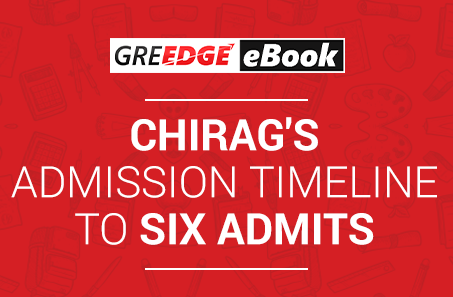 Here's an all-inclusive guide to help you decide between admission seasons, it's requirements and how to prepare for its requirements to ensure that you make it to your dream universities! 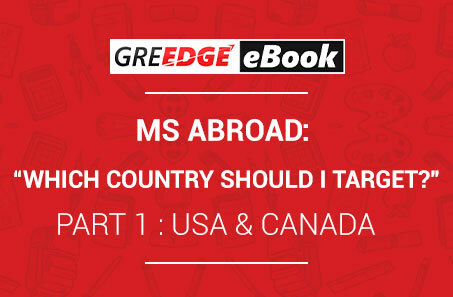 Masters Abroad: MS in US or Canada is better? Get an idea of all the popular courses, universities and the admissions requirements for two of the most popular destinations for higher education - US and Canada. 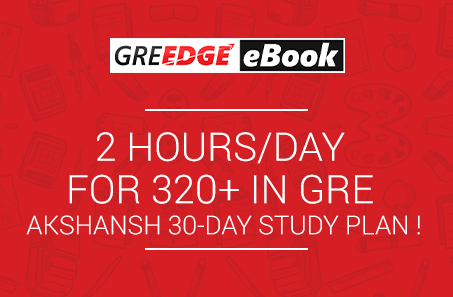 2 Hrs/Day for 320+ in GRE - Akshansh 30-Day Study Plan! Achyuth's 30 day Study Plan on how to score 330+ in GRE! 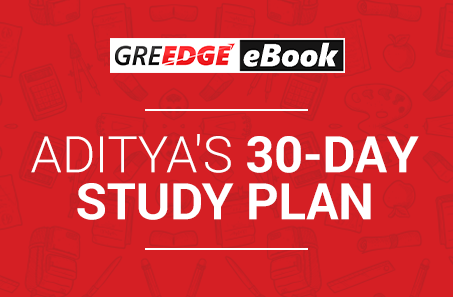 Prepare for GRE in a month with Aikya's GRE Study Plan. 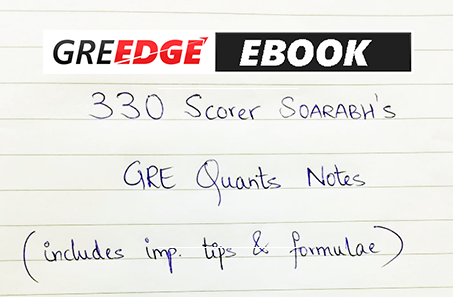 How can you make your GRE RC practice effective? By looking at these examples and then solving your own! When you hear the phrase “problem area for Quant”, what do you think? 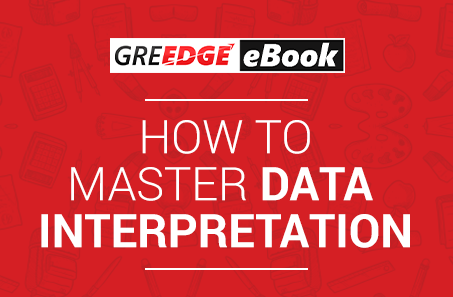 If Data Interpretation is the first thing that popped in your head, then here’s an eBook to help you change that! 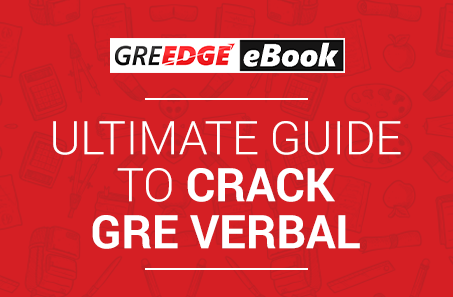 When it comes to GRE Verbal, mugging up hundreds of GRE words, reading long, boring RC passages might seem difficult. But with the right preparation strategies, 160+ is definitely possible! 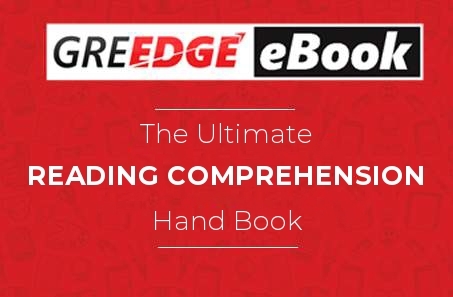 This eBook carries those expert techniques that have helped over 36,000+ students to crack Text Completion, Sentence Equivalence & Reading Comprehension, whether you're a beginner or at the end of your GRE preparation! 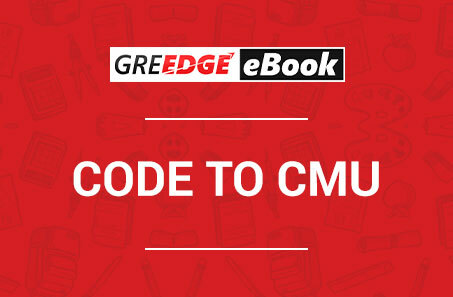 Introduction to GRE - Download Now! Looking at pursuing Master’s as a future career option? 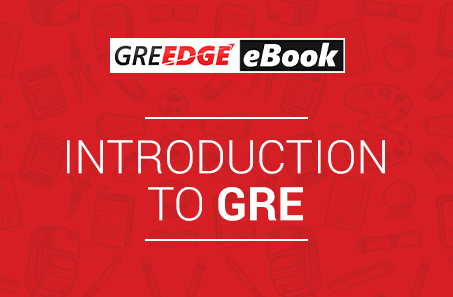 Here’s your quick starter guide with A to Z about GRE. 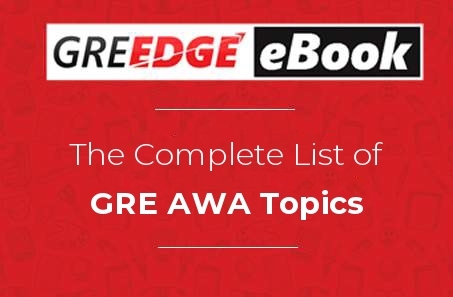 Starting with the syllabus, section wise distribution of topics, different types of questions and even some sample questions to help you get a feel of the GRE. Every war is won before it’s even fought! 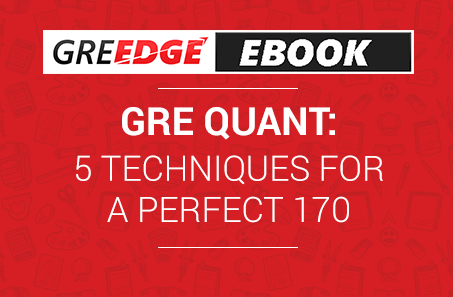 The GRE Quant is no lesser than any battle. 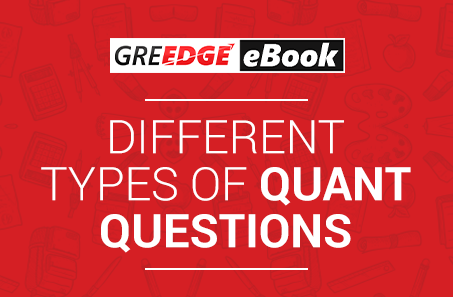 Whether you want to improve your Quant score or score a perfect 170, here’s important types of Quant questions that you should master! 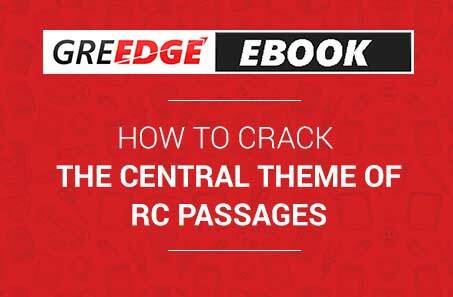 If you’ve finished reading “How to Crack Tough RC Passages”, then here’s your second edition! How can you make your GRE RC practice effective? By looking at these examples and then solving your own! 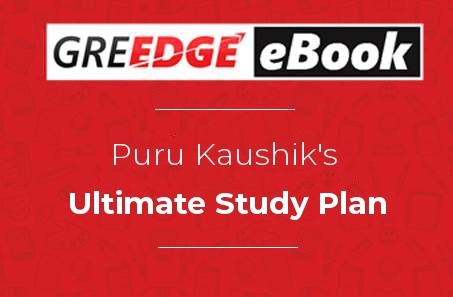 An advanced writing guide for GRE aspirants who wish to write the perfect Issue & Argument essay. 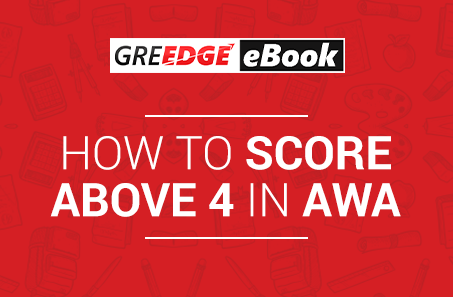 With writing templates, sample structures and answers, this eBook will have you scoring above 4 in your AWA in no time! 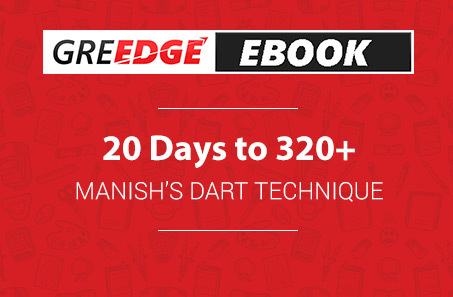 What is the probability that you will find what you need in this eBook? The answer to that would be 1. 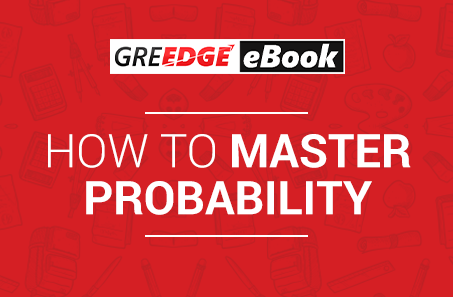 If you understood that, then here’s a detailed guide on one of the major problem areas for GRE aspirants - probability. 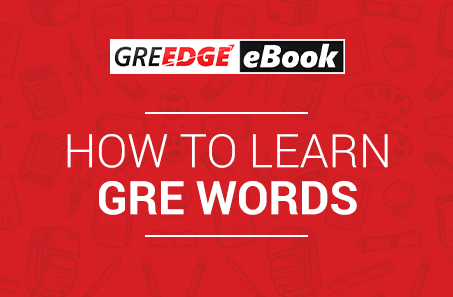 What is the best way to remember all the GRE words? 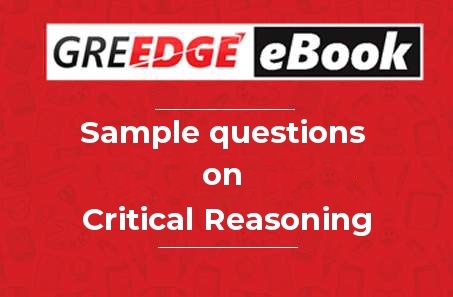 A question that frets every GRE aspirant.With intensive research, GREedge has designed a unique method to remember all GRE words effectively. 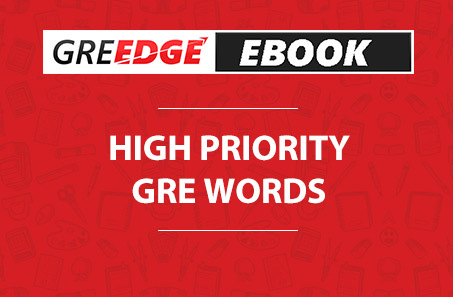 Forget the pain of mugging up GRE words today with this eBook! Did you know that different types of RC passages require different types of reading? Here’s a complete breakdown of how you should approach RC passages to save time and yet answer accurately!